NICE! 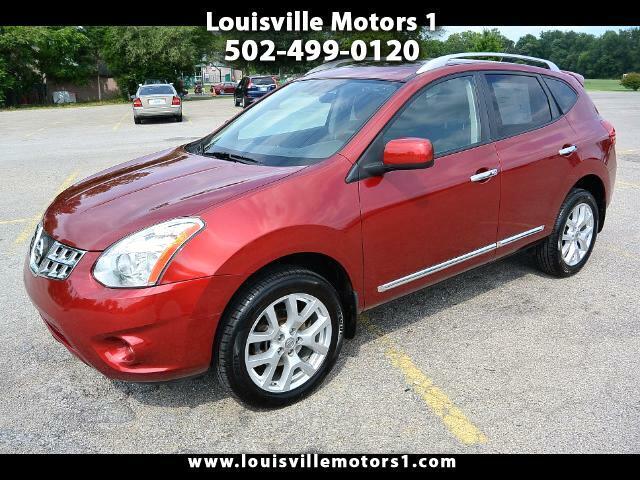 This 2013 Nissan Rouge SV is ready for a new home! Maroon exterior with gray cloth interior. Keyless entry, keyless start, sunroof, navigation, telematics system, back-up camera, sport mode, CD player, steering wheel mounted controls, power windows, power door locks, power mirrors, and more! This is one NICE Rouge! Come by and see our premium selection of gently used vehicles today!! !